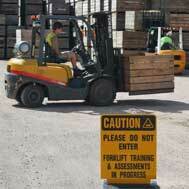 Training is an essential requirement to safely and correctly operate forklift trucks and non slewing cranes. 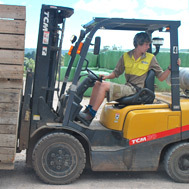 All operators of high risk machinery including forklift trucks and non slewing cranes should review their operating practices and techniques on a regular basis to ensure they have the necessary skills to safely operate any high risk machinery for which they have certification. 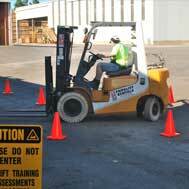 Refresher training is an effective method to review any poor habits and ensure operator skills meet the national standard. 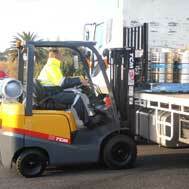 All Licence to Perform High Risk Work Assessments meet the nation standard, are valid in all Australian States and Territories and are conducted by a National OHS Certificate Assessor.